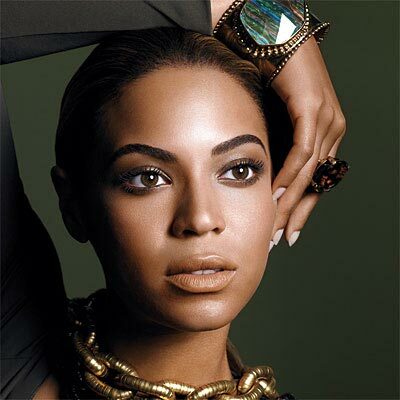 Beyoncé Knowles is to play Etta James in the upcoming movie Cadillac Records. Exploring the 1950s musical era, the film chronicles the life of the influential Chicago-based record-company executive Leonard Chess played by Adrien Brody. Movie will open in theaters everywhere on Friday, December 5. 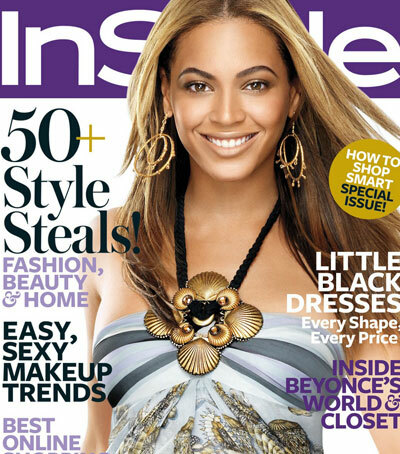 Beyoncé looks amazing in the InStyle November issue as she talks on style icons, her own style and her obsessions.